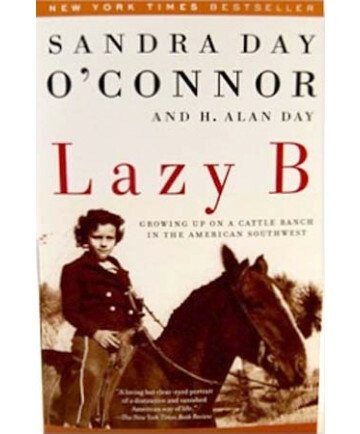 Now, for the first time in paperback, here is the remarkable story of Sandra Day O'Connor's family and early life, her journey to adulthood in the American Southwest that helped make her the woman she is today: the first female justice of the U.S. Supreme Court, and one of the most powerful women in America. 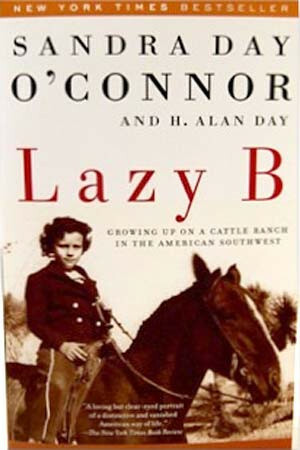 In this illuminating and unusual book, Sandra Day O'Connor tells, with her brother, Alan, the story of the Day family, and of growing up on the harsh yet beautiful land of the Lazy B ranch in Arizona. Laced throughout these stories about three generations of the Day family, and everyday life on the Lazy B, are the lessons Sandra and Alan learned about the world, self-reliance, and survival, and how the land, people, and values of the Lazy B shaped them. This fascinating glimpse of life in the Southwest in the last century recounts an important time in American history, and provides an enduring portrait of an independent young woman on the brink of becoming one of the most prominent figures in America.